What? With the weather turning just that touch warmer in spring, it’s high time to ditch those long wintry coats. 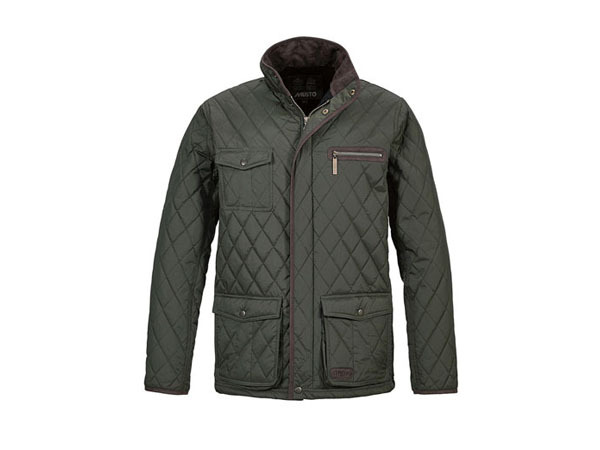 For something still fairly warm but also fashionable, we’re turning to this Kingston jacket from Musto. The classic cut and colour is the perfect thing to get you out of winter and into summer. Priced at £140.